Watch full The Loud House Season 2 Episode 24 full HD online. Cartoon video The Loud House Episode 70 online for free in HD. Lisa gets an F on her first report card because she failed “Social Skills” by not making a single human friend in class. 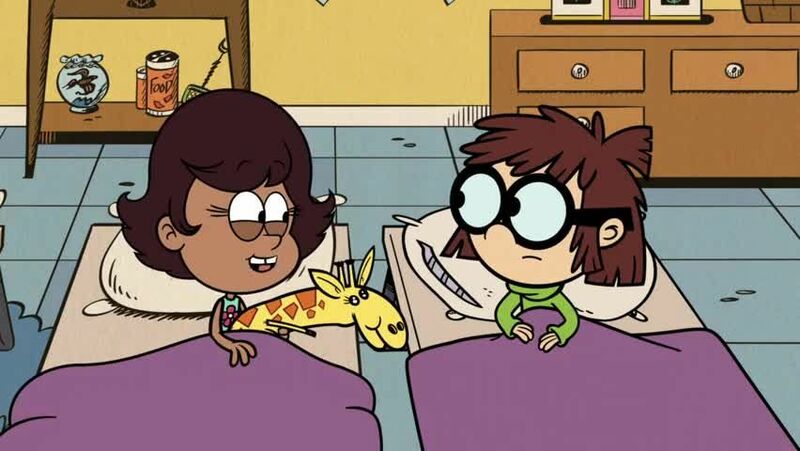 In order for Ms. Shrinivas to raise her grade, Lisa must make a human friend and does field research by observing her fellow family members in their respectful friendships. After meeting Darcy Helmandollar and befriending her to raise her grade, Lisa finds that Darcy has become too friendly to her enough to disrupt some of Lisa’s activities.